Well, seeing somebody you care about off is never a good thing. At least not to me. I’m kinda emotionally drained, actually, and I’m not really in the mood for drawing anything today. But a challenge is a challenge, and once you take it up you just don’t back off. 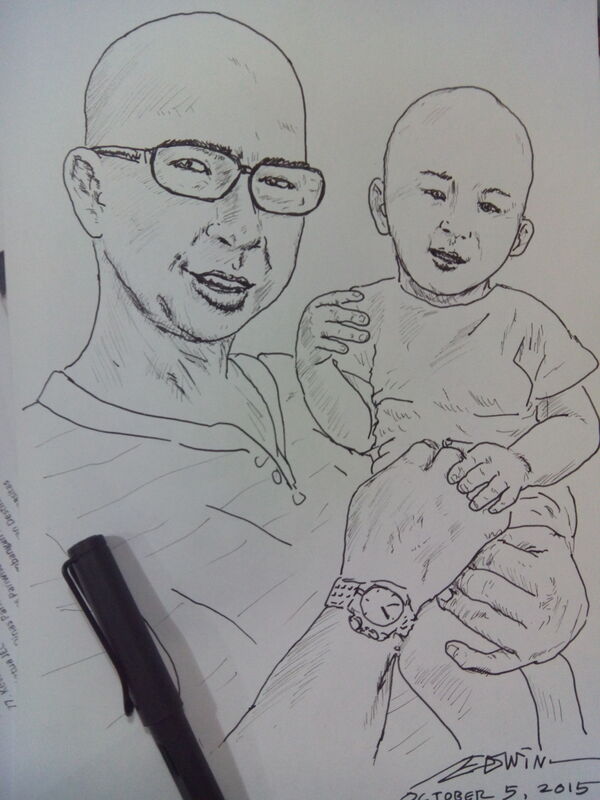 So today I made one drawing of a friend, Patrick, and his baby son. Not detailed at all, but I think it does look like him. I hope he’ll like it. 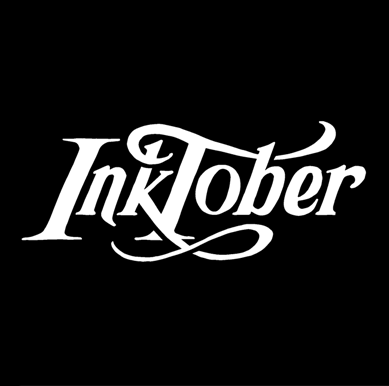 ~ by edwinlives4ever on October 5, 2015.